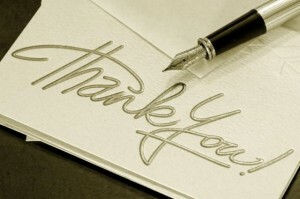 Throughout the course of your engagement - you will have many thank you's to write out. This wedding columnist wrote over 300...yeah crazy I know. I thought there must be a better way - in this digital age, I thought I was right. And proved so, so wrong. 27. the game of Life? 26. inpsired...by a Bengals fan?